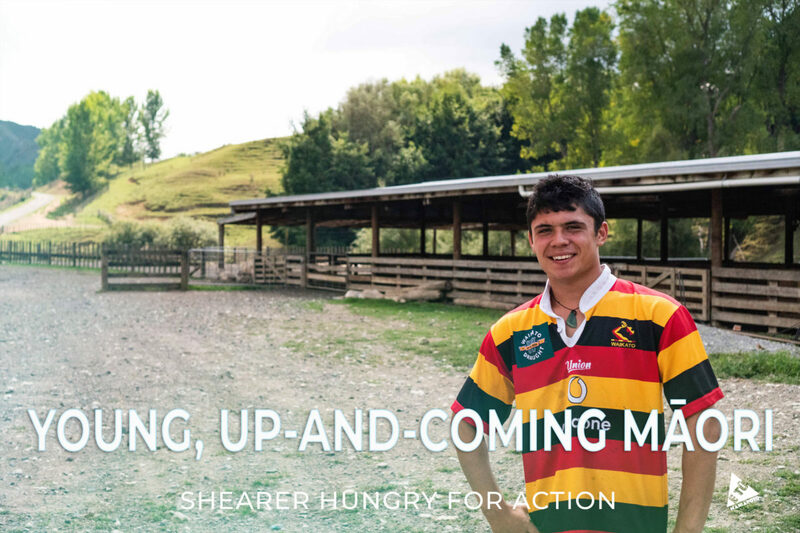 Determined rangatahi Heath Barnsdall (Ngāti Waiora, Ngāti Te Paemate, Ngāti Paretekawa) has overcome the road to recovery due to a shoulder injury from rugby, however, his time on the sideline has ended as he is hungry to do what he loves best, shearing. Athletes can go through tough mental hurdles to prevail over the fear of being hurt again, but Heath understands how the injury happened and has taken the necessary steps to focus on what he can control in order to find his feet again. 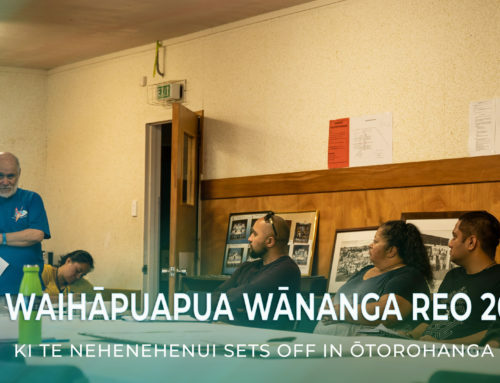 Having spent his whole life in Te Piopiotanga o te Rīwai (commonly known as Piopio), the 16 year-old Head Boy of Piopio College has found that his success in the sheds has been attributed to the lifestyle and whānau that he is surrounded by, which heavily involves all things farming and hunting. This has led him to not only the success in the shearing sheds but also the merits of an intelligent academic student leader. Health and well-being, physically and mentally is paramount for all athletes. Though Heath’s positive outlook and confidence is something that has increased his performance from shearing to academics. Generations, whānau, and support are crucial factors that have influenced this rangatahi to seek out his passion, though the main driver that keeps Heath hungry is the pure joy and fun of it. Nurturing youthful minds is important and to sustain passion for a sport over the course of a lifetime is to keep a healthy perspective. Heath finds just that as he describes shearing as something that is ‘calming’ and ‘peaceful’ as well as something that brings in a steady earning. Inspired by his aunty Barbara Ratima Marsh, who was the first Golden Shears Women’s Champion at the 1980 World Championships, Health enjoys both industrious and competitive shearing which has taken him all over Aotearoa. In saying that, he recognises that there has been a decline in generational torch passing of this mahi but finds it a great motivator as he aims to teach qualityshearing to youth and future generations. As he sets his eyes firmly on the world records, open-mens, and the Golden Shears (NZ Shearing Championships), Heath remains ambitious for various other opportunities to learn, develop, travel, teach, and influence future women and men in the shearing industry. 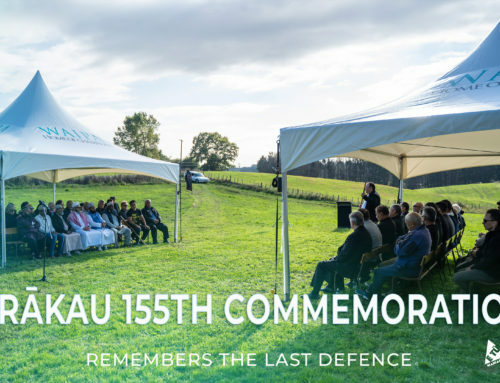 Explore this kaupapa further by watching the video below.